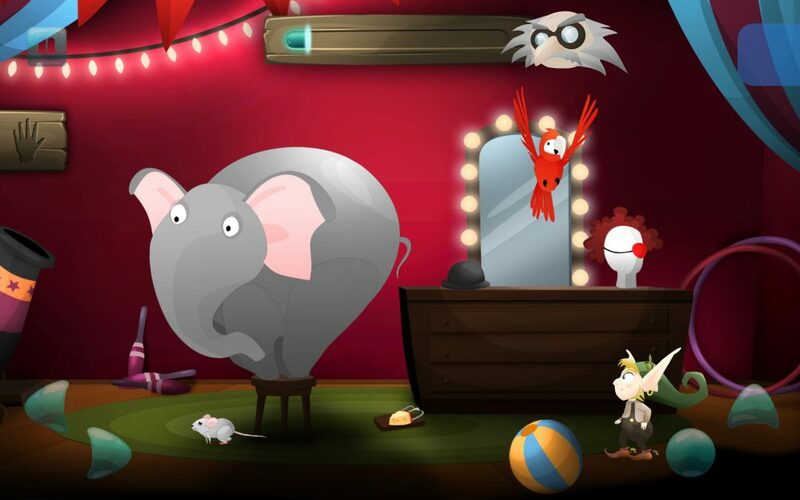 Below, you can find information regarding our devilishly good productions. 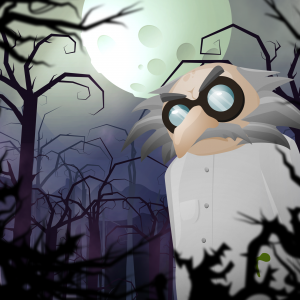 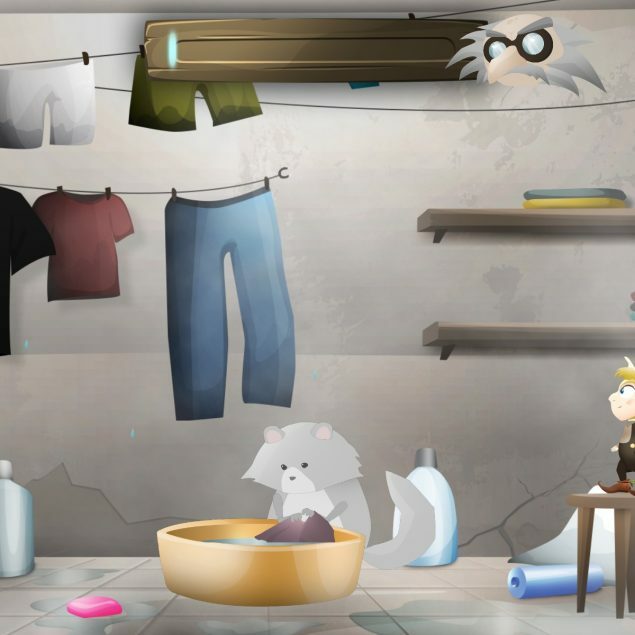 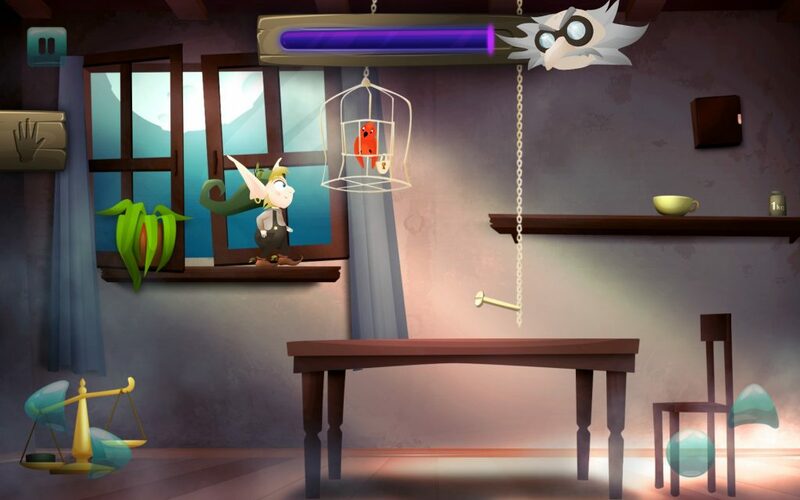 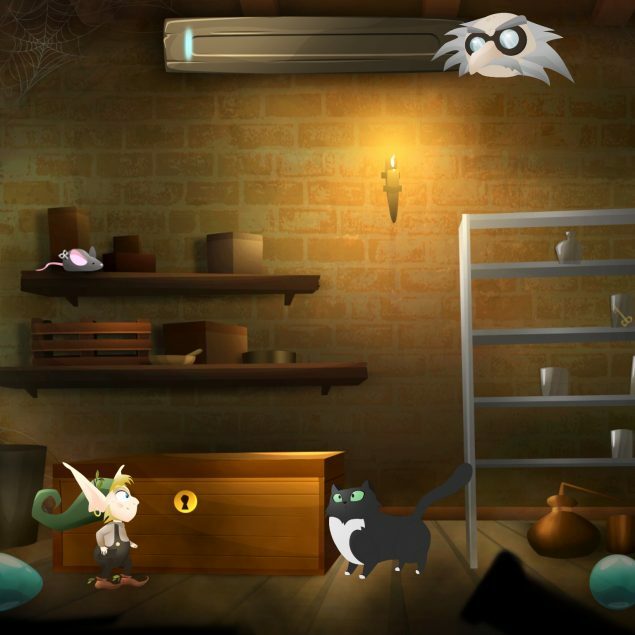 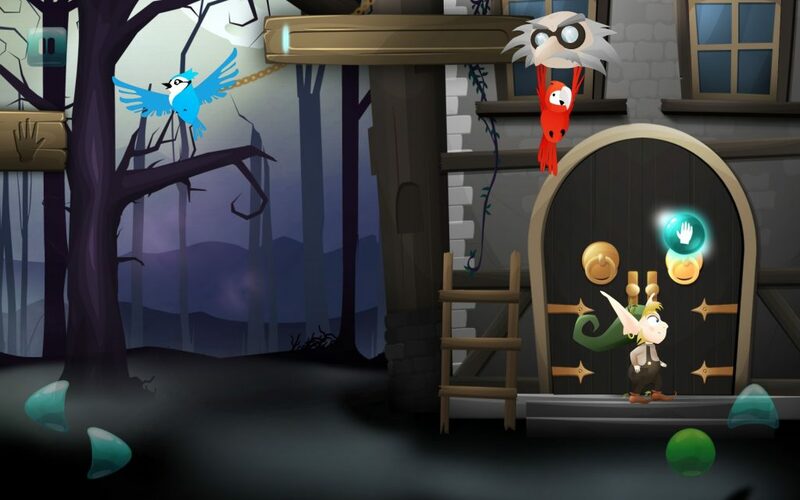 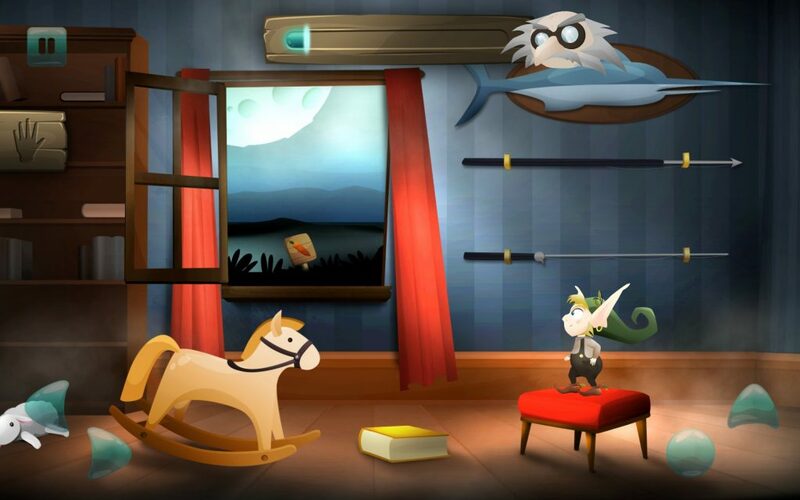 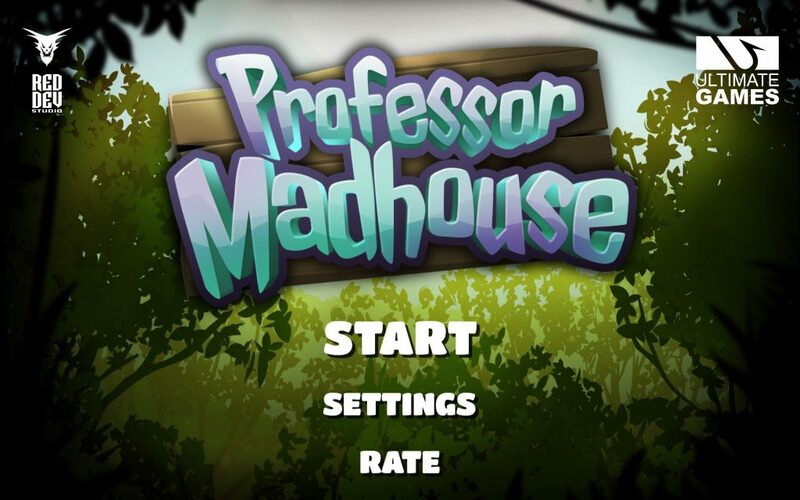 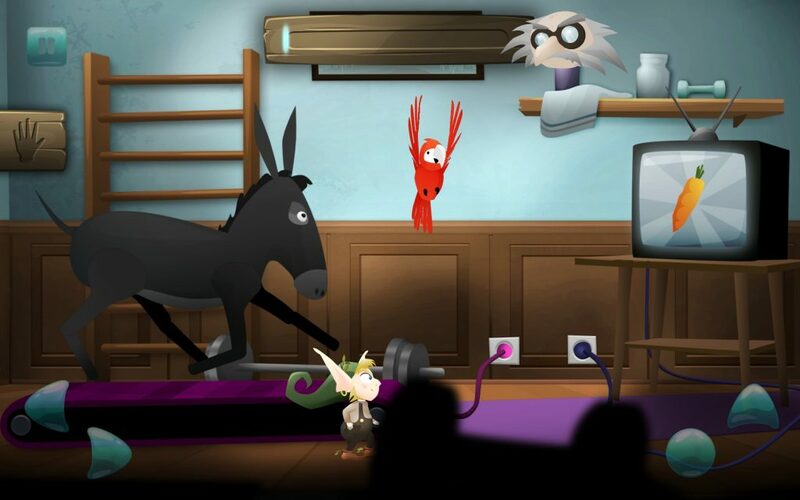 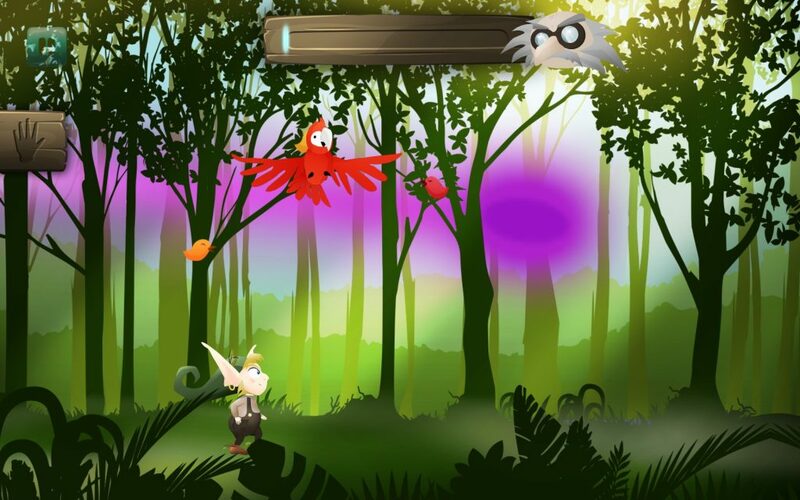 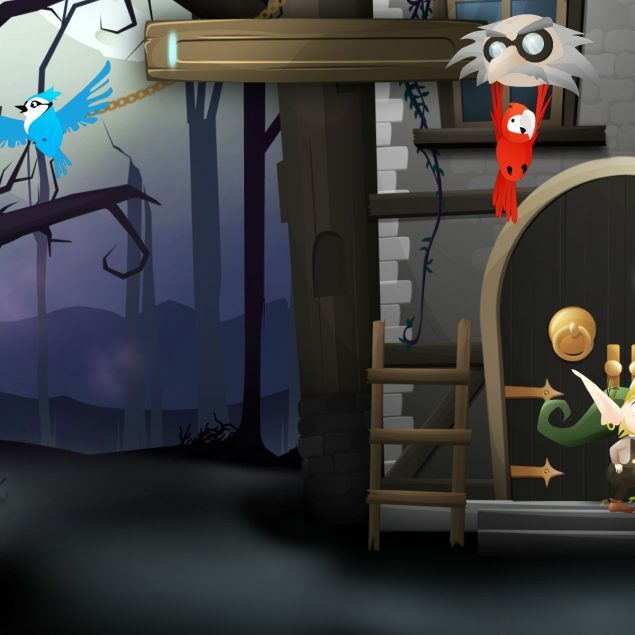 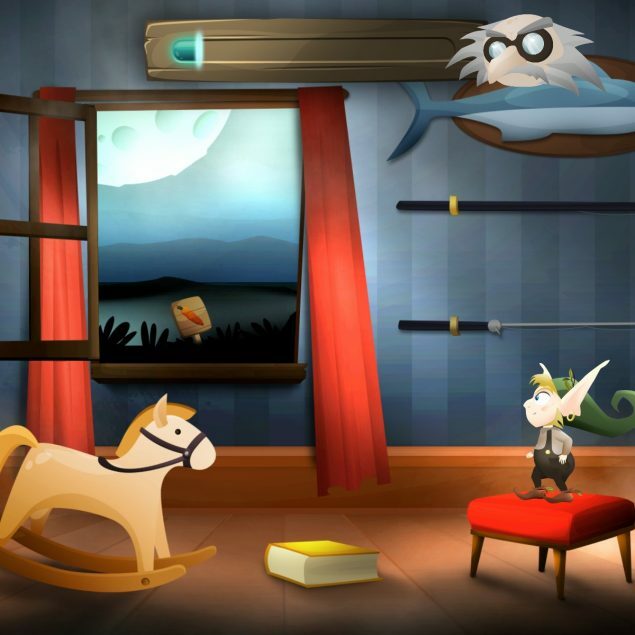 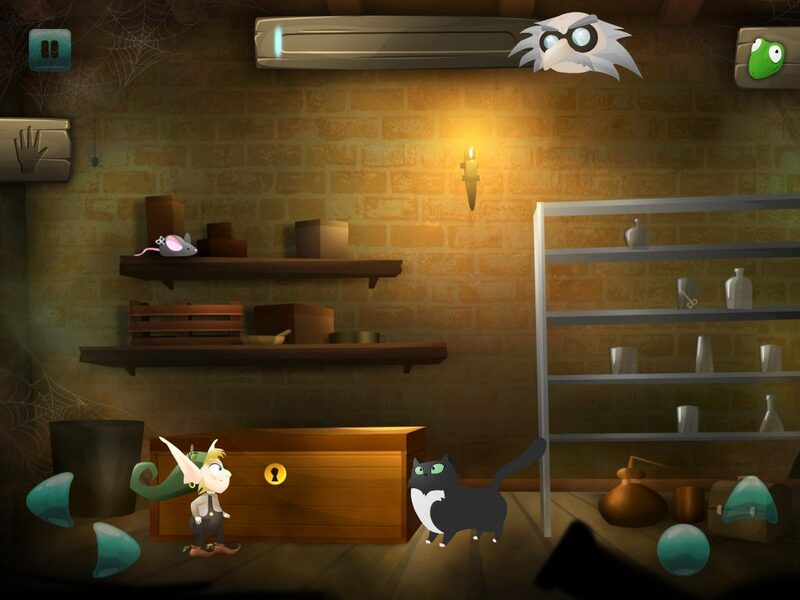 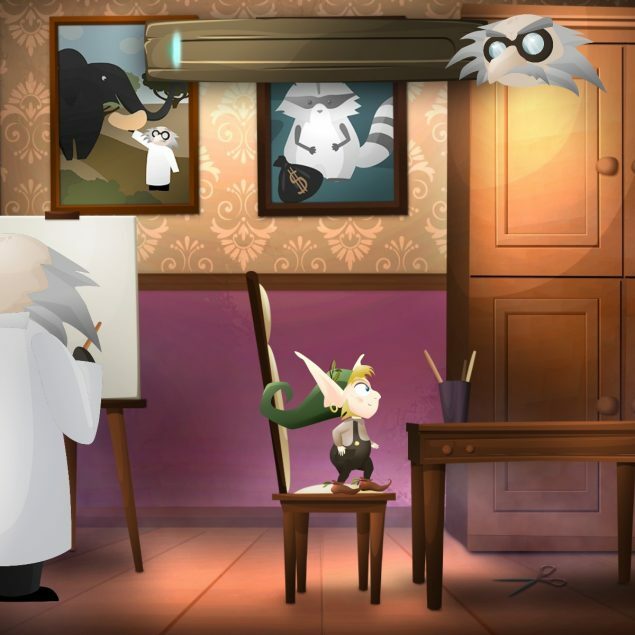 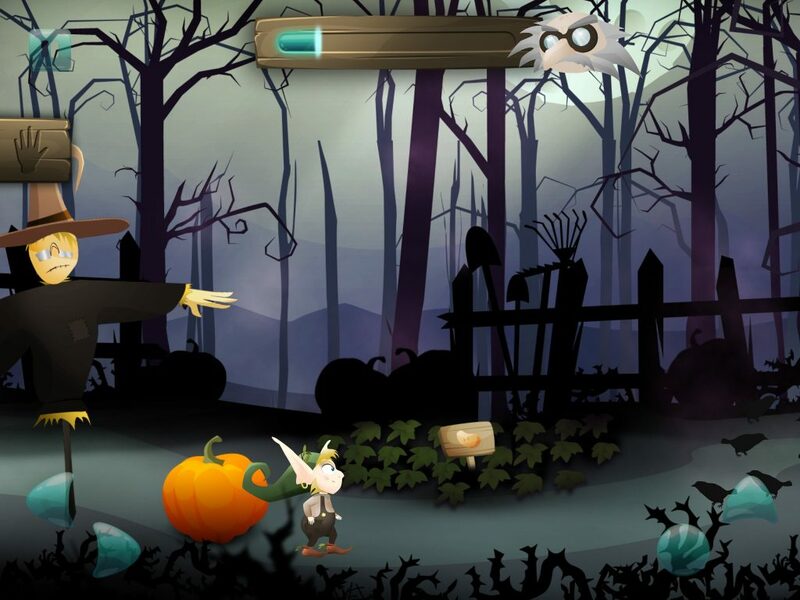 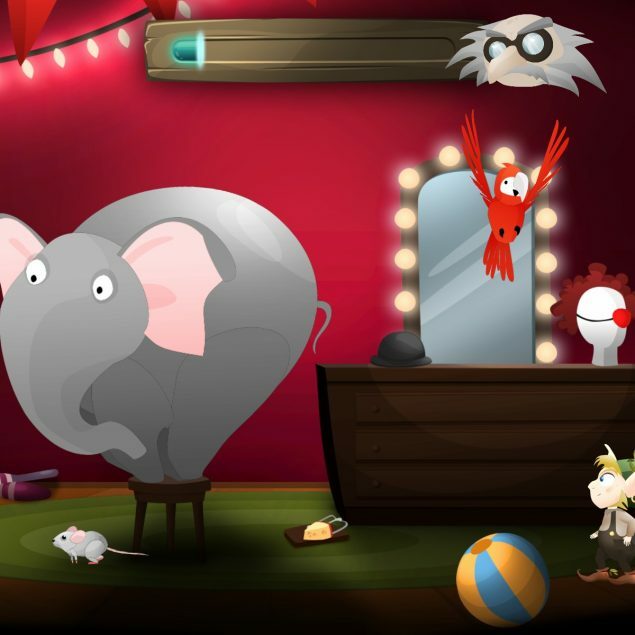 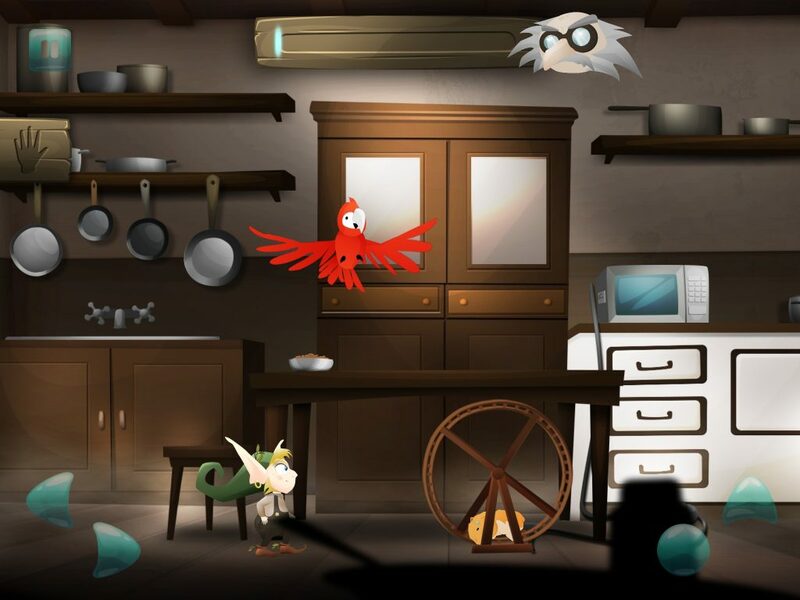 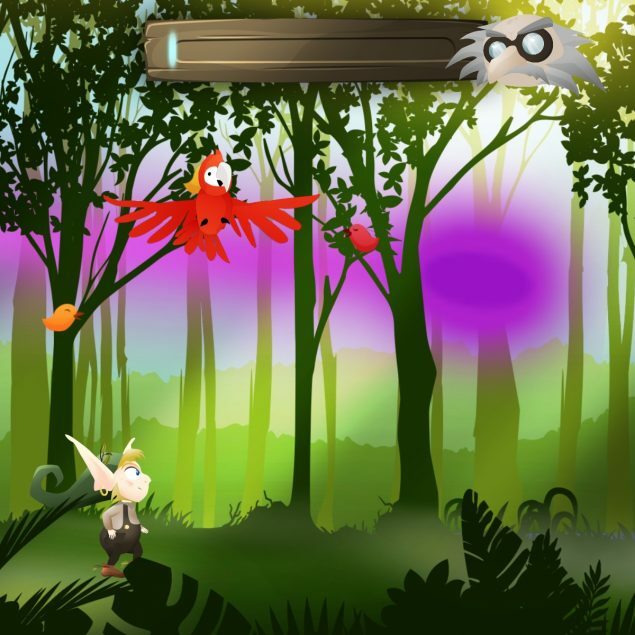 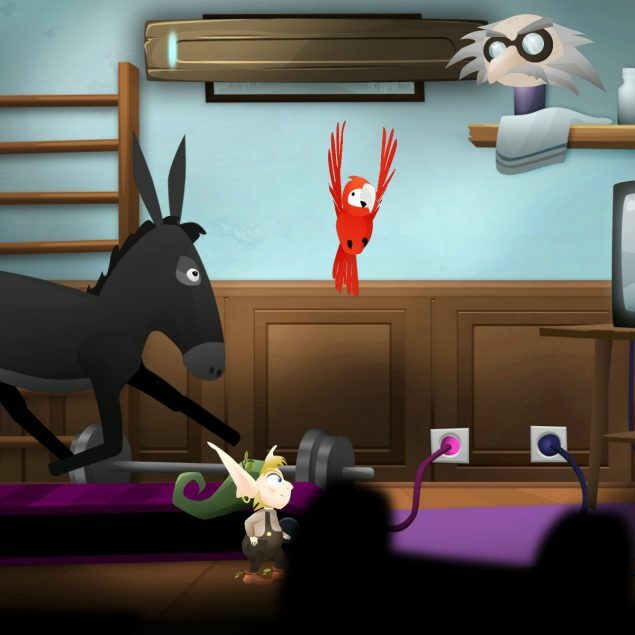 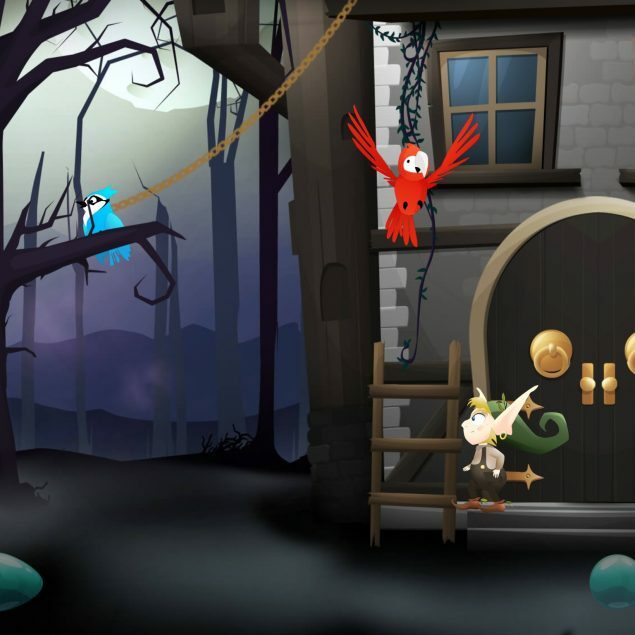 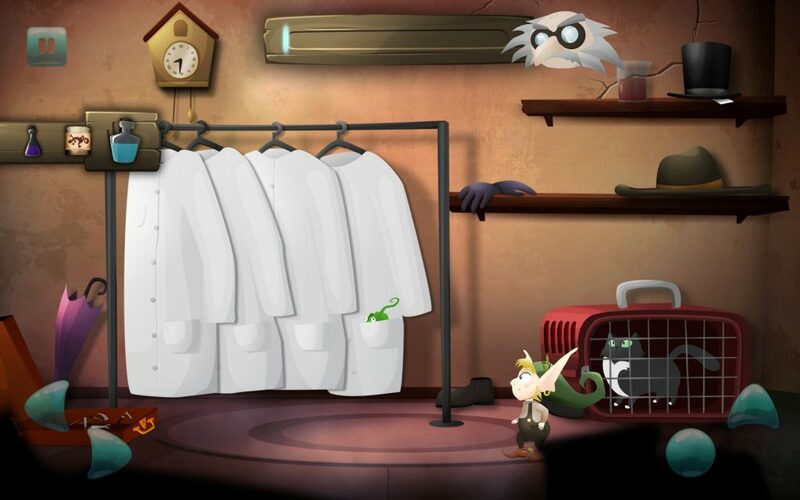 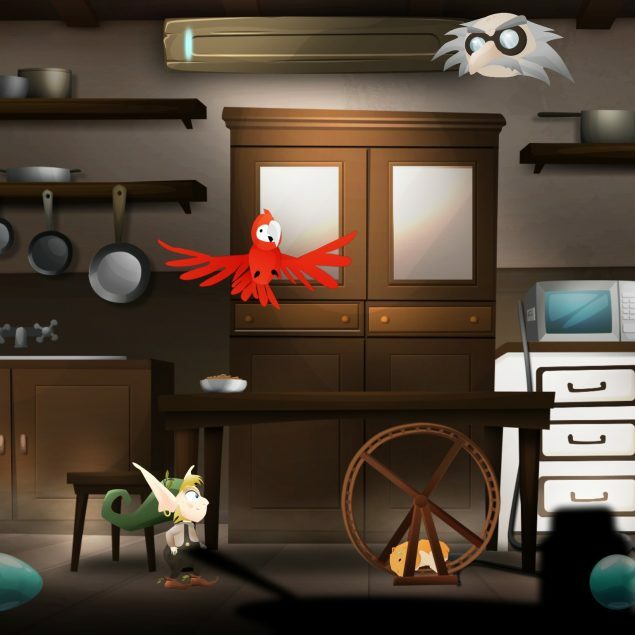 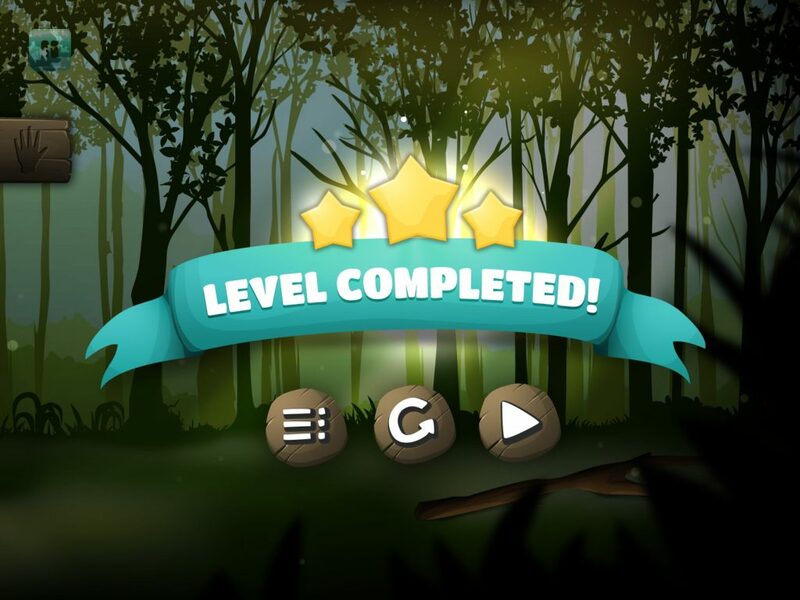 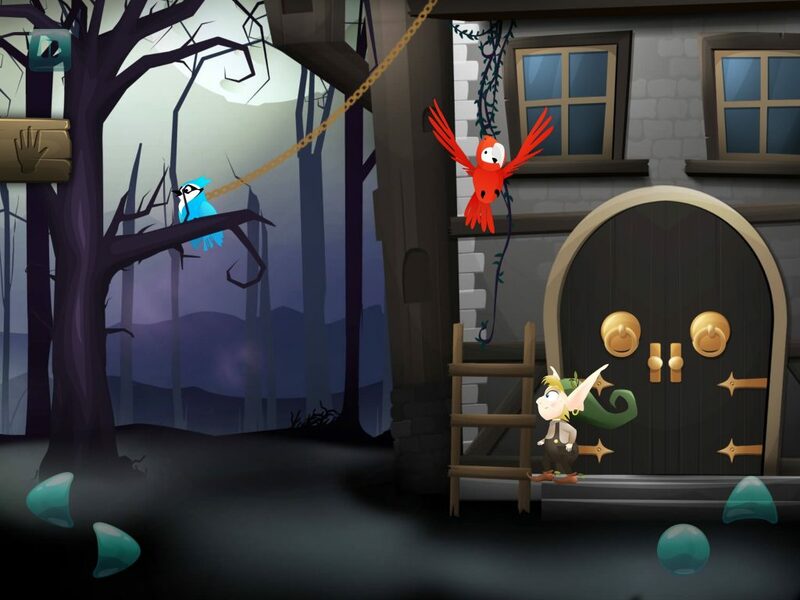 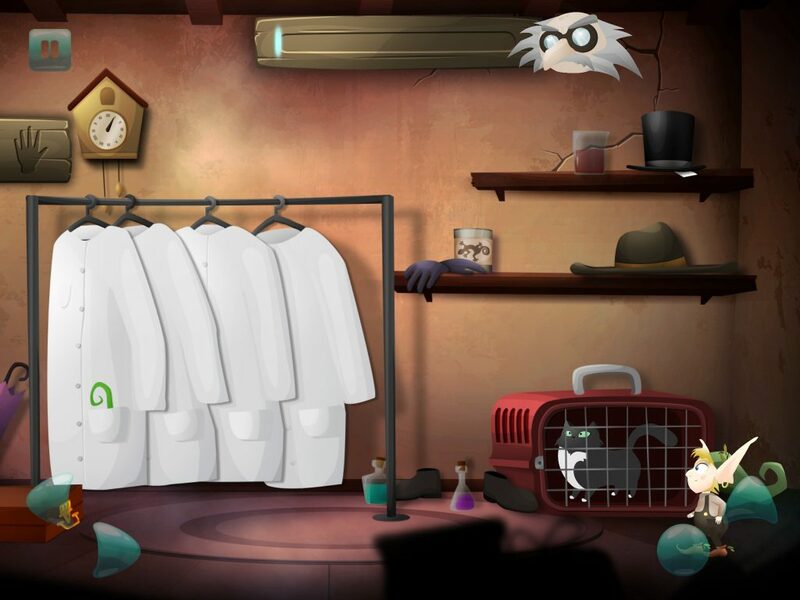 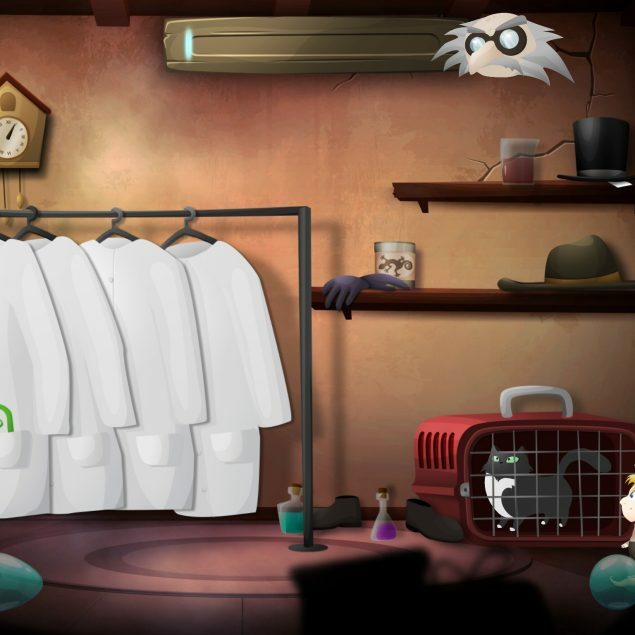 Professor Madhouse is a logical adventure game for the youngest children. 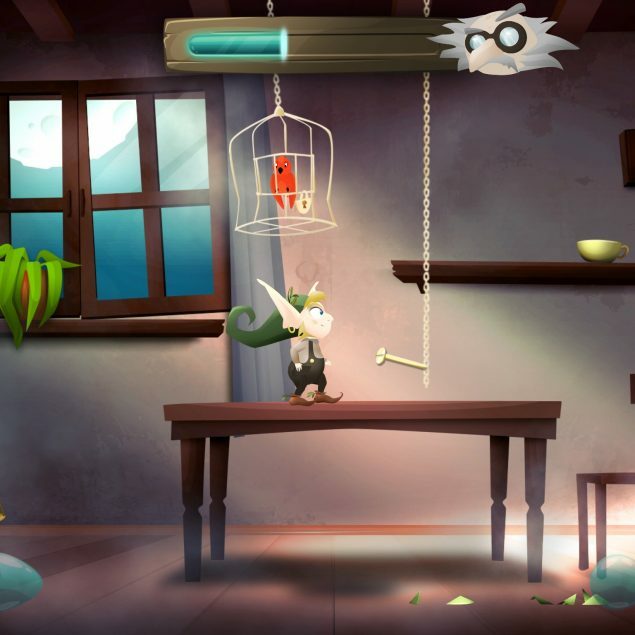 By controlling a dwarf, the player discovers subsequent rooms of the Professor’s house. 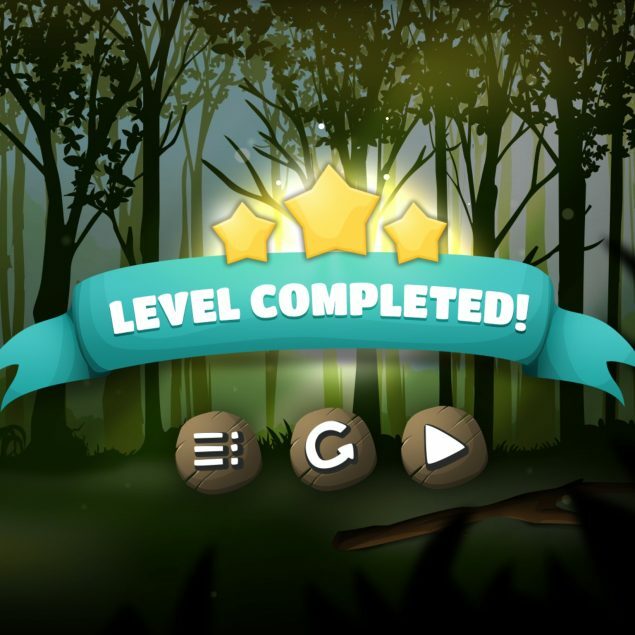 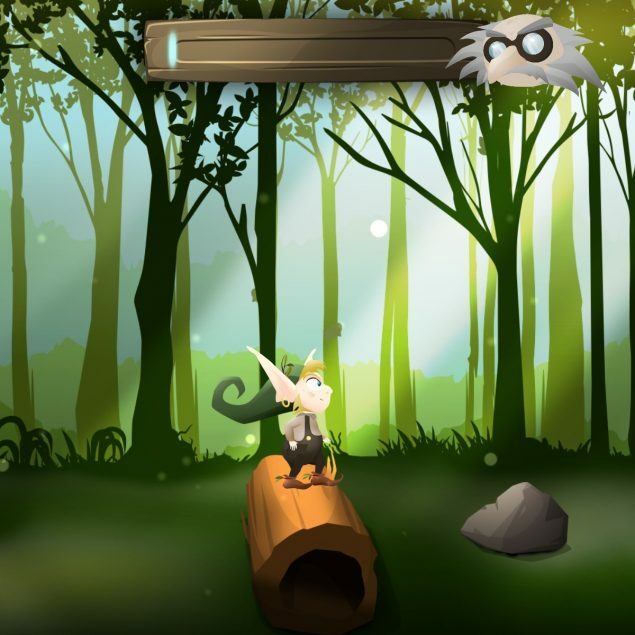 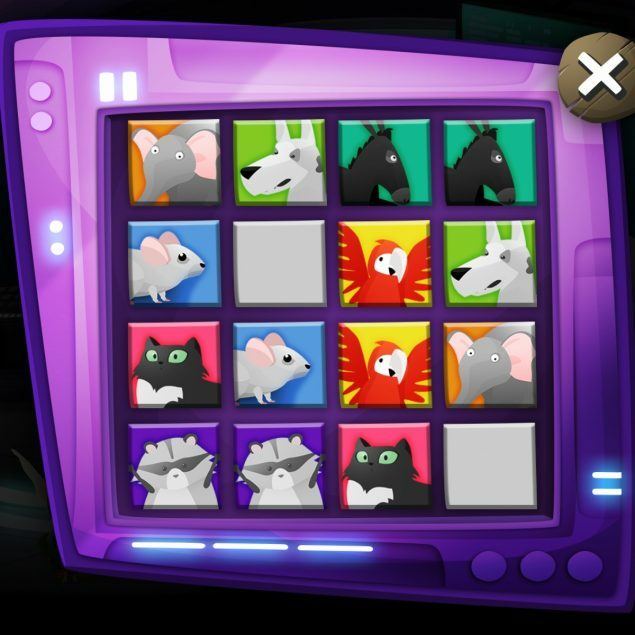 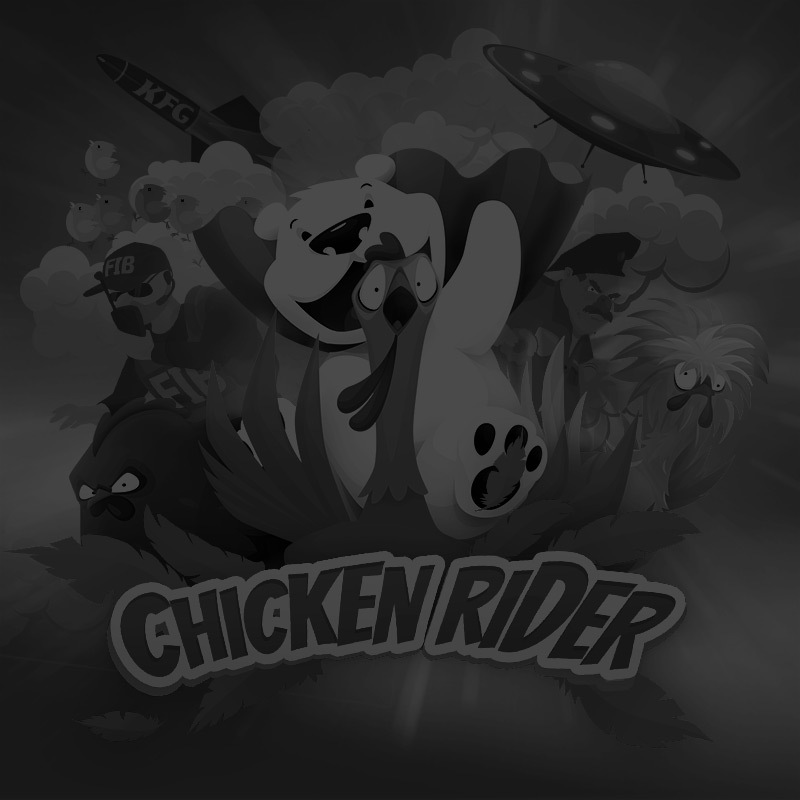 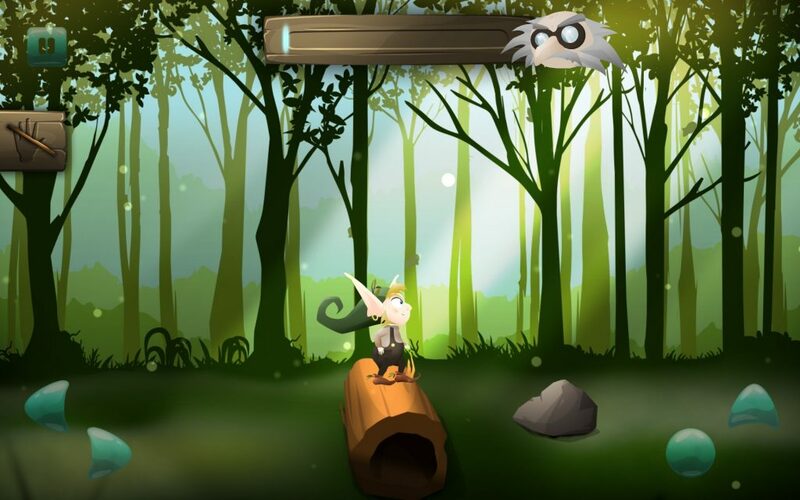 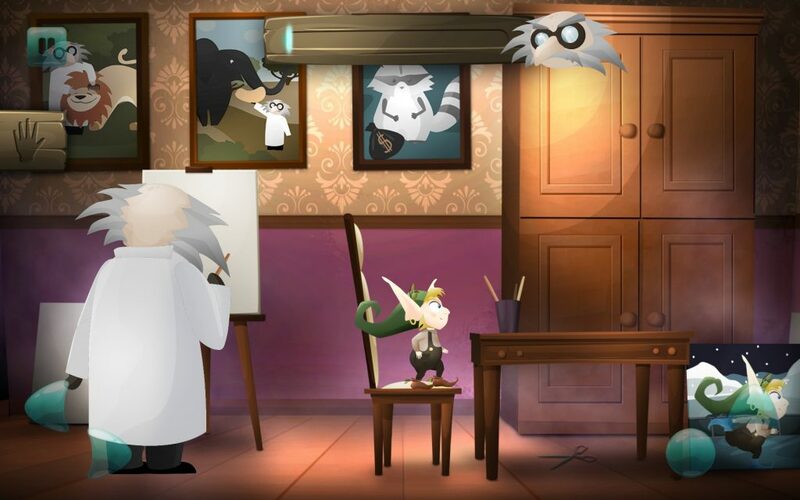 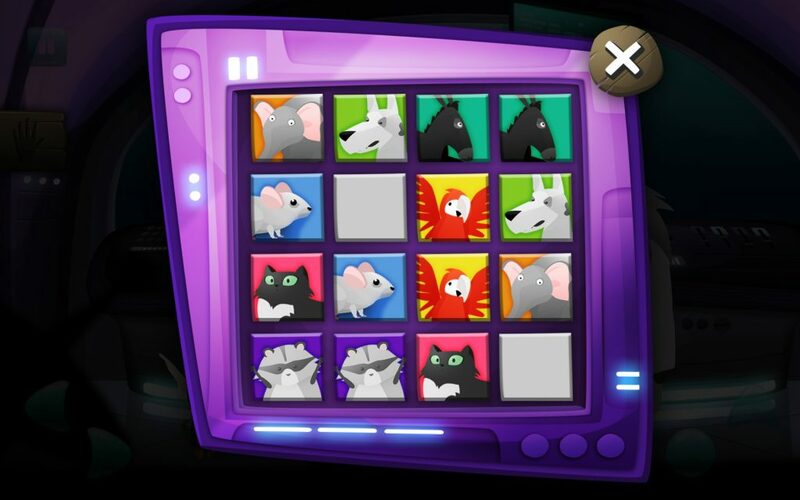 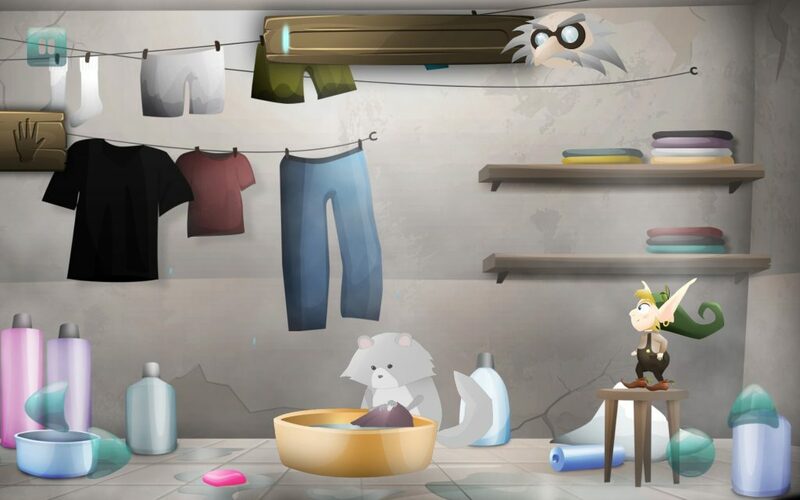 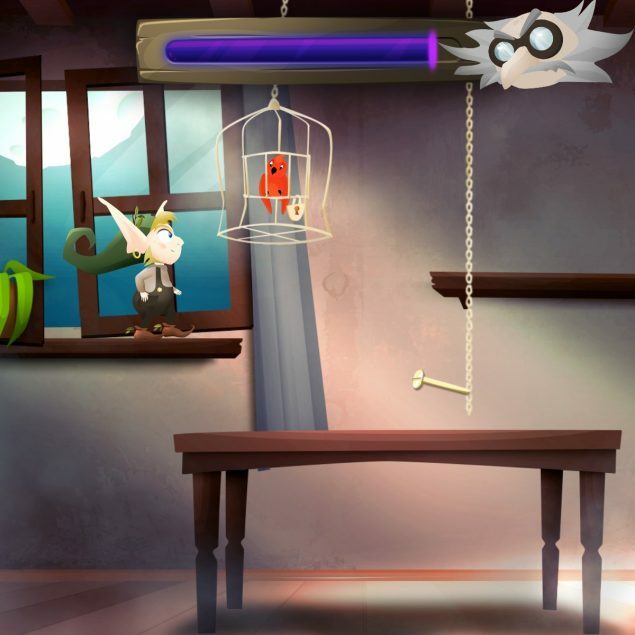 The task of the character of this game is to free animals kidnapped by the Professor. 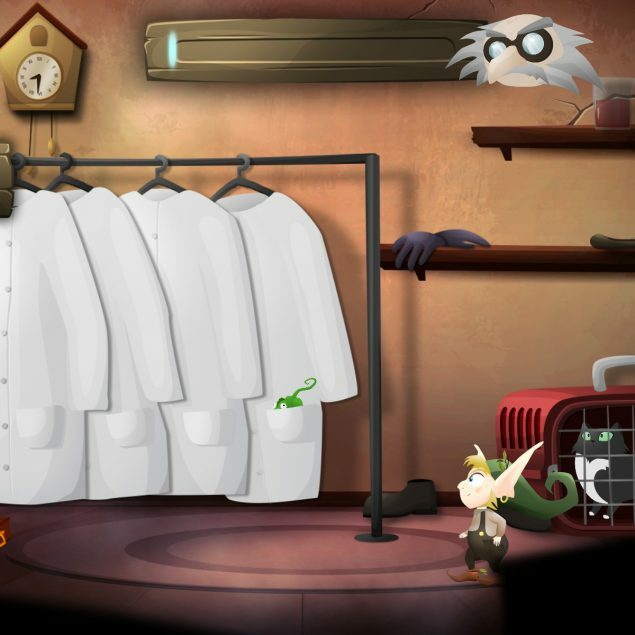 The player must pay attention to the noise generated by the dwarf when resolving mysteries. 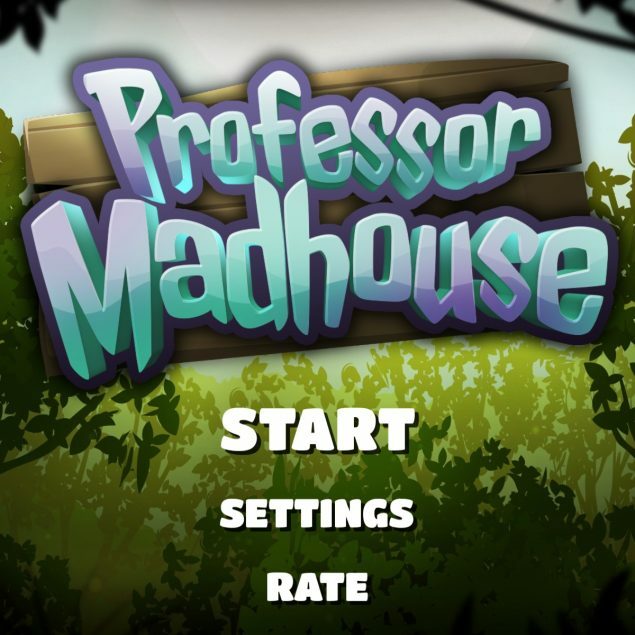 Excessive noise will cause the Professor to appear and the current level will be restarted. 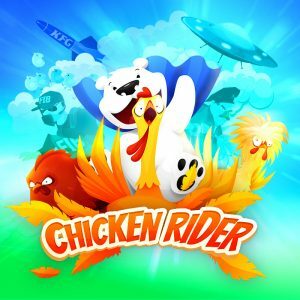 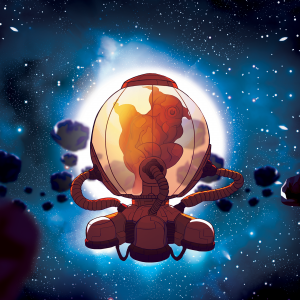 POTATO is a mobile game designed according to the “Easy to learn, hard to master” principle which involves management of a space station. 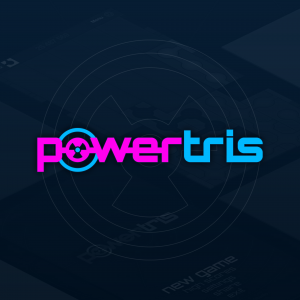 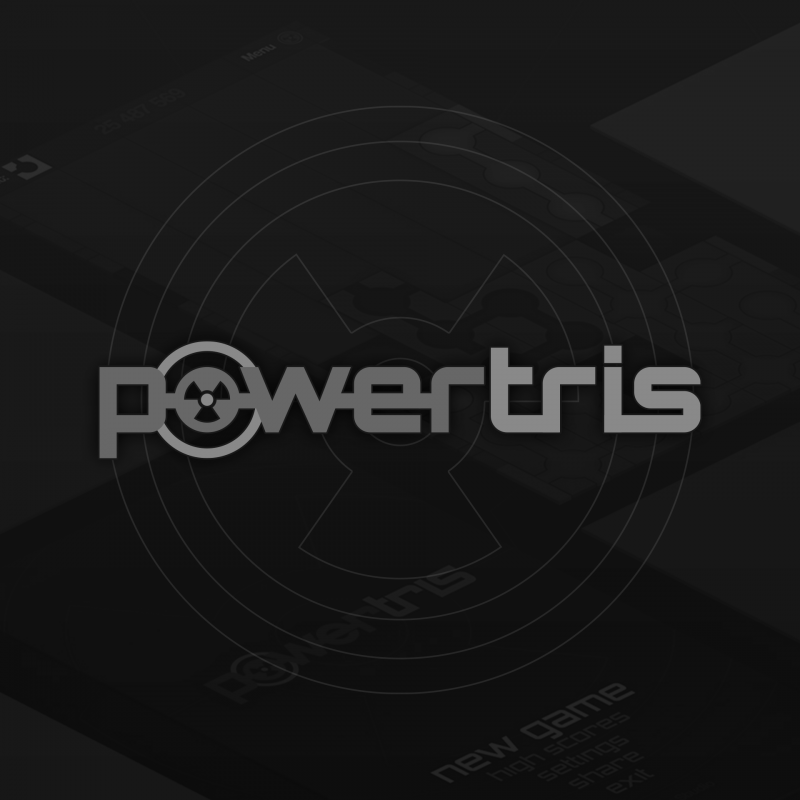 The task of the player will be to execute missions while having to resolve problems that occur on the station, which make its functioning more difficult or even pose the risk of its destroying. Down to Hell is a computer game where a tactical approach to combat is the most important aspect. 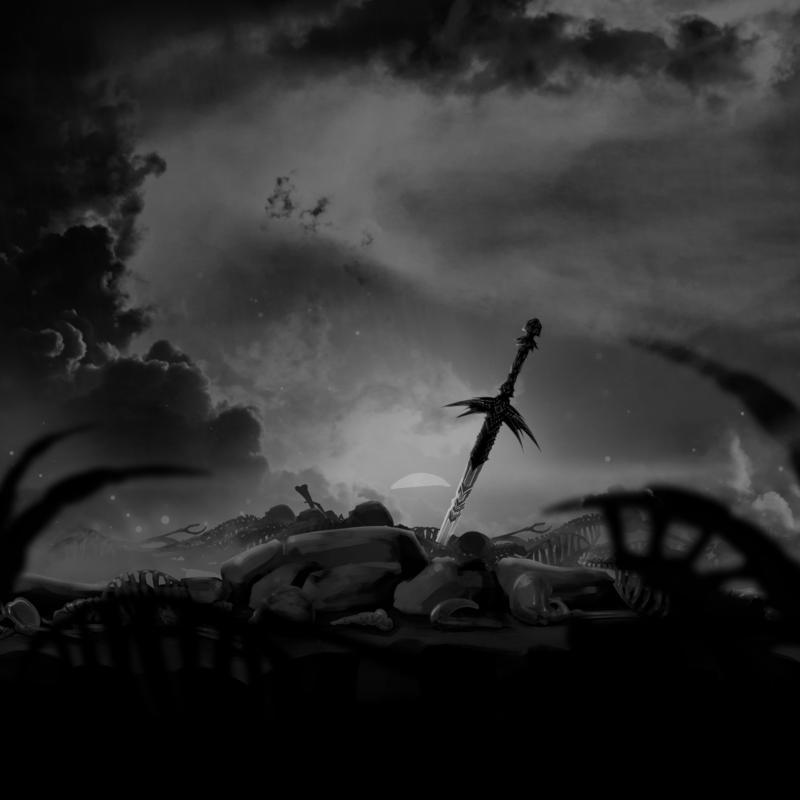 The player will be a knight who is an experienced warrior and who has to save a secret girl from the hands of blood-thirsty demons. 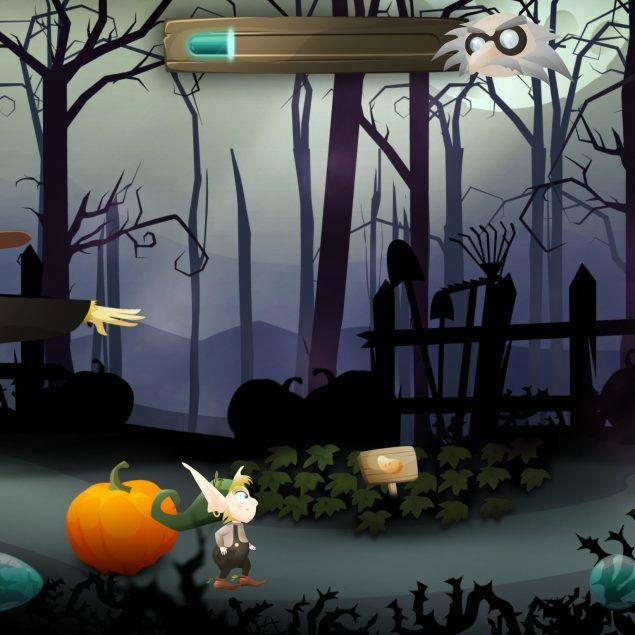 The player will have to face three huge bosses in each of the five stages. 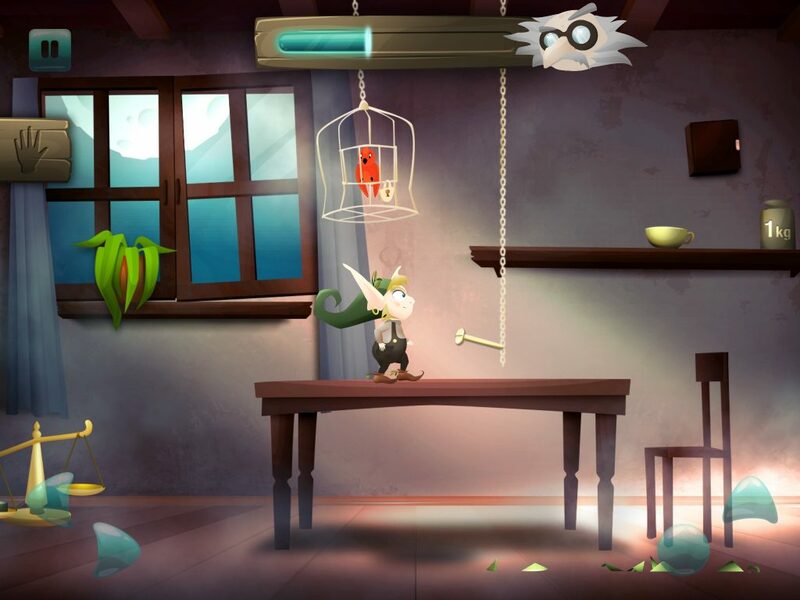 They check the player’s combat skills as well as their perceptiveness or the ability to take decisions in critical situations.